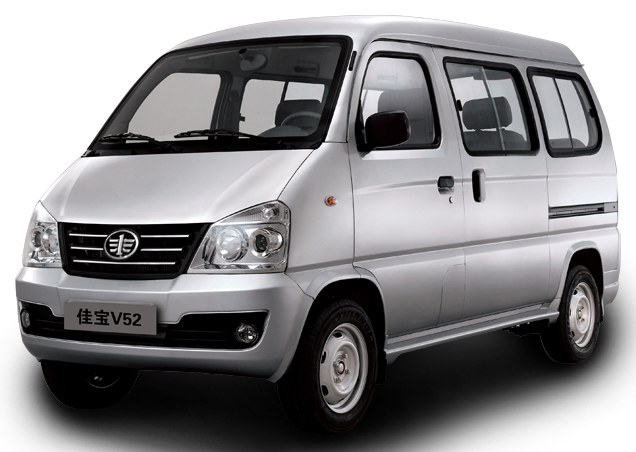 If you are looking to buy an affordable, economical and easy to maintain 7 seater vehicle then chances are that you are looking to buy either the Suzuki Bolan or the FAW X-PV. Both cars or should we say mini vans are cheap small engined 7 seater mini MPV’s that both compete in the same segment, but the question remains as to which is the best? Well, let’s find out. At the end of the day were are talking about the design of two small mini vans so you can’t really expect to be blown away by the design on either one of the vehicles. The Suzuki Bolan at this point is really beginning to show its age, the car has been on the market now for several decades with the minor changes during its life cycle. The overall shape of the Bolan is very reminiscent of a design that you might see in the eighties with its boxy shape, square headlights and general all around unassuming and dull shape. With the FAW X-PV, you can tell that FAW at least tried to make some effort with the design of the X-PV.The front end houses a pair of large angular front headlights with a large trapezium front grille with horizontal chrome accents, the overall body shape of the X-PV is smoother and sleeker when compared to the Bolan. FAW even went through the effort to make the steelies on the X-PV look more like ordinary rims. Again the design isn’t anything that you would write home about, at the end of the day they have to prioritize interior space over aesthetics. With the Suzuki Bolan, you get a 0.8-liter 3-cylinder engine that produces just 37bhp and comes mated as standard to a 4-speed manual transmission with there being no option for an automatic transmission. This makes the Bolan one of the slowest and underpowered vehicle that you can buy new today in Pakistan. Another one of the Bolan’s biggest drawbacks is its ride quality, the mini van can get unstable at high speeds. You are going to feel all the bumps and potholes with this one especially if you sit near the rear of the vehicle. 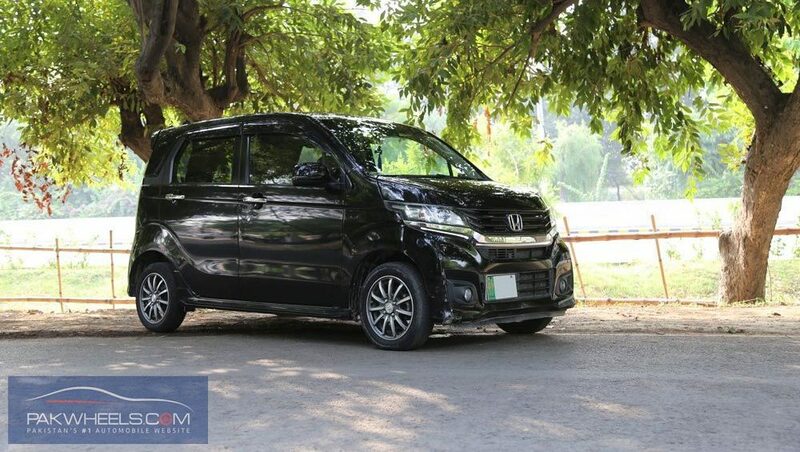 With the FAW X-PV, things are slightly better as you get a larger 1.0-Liter Inline-4 cylinder engine that produces 60bhp and 84Nm of torque, this is mated to a 5-speed manual transmission that once again does not feature an option for an automatic. The ride quality of the FAW X-PV is also considerably better than the Bolan due to the fact that it features a proper suspension setup with a MacPherson Strut setup on the front. And with the more powerful, the X-PV is not going to feel as sluggish as the Bolan. 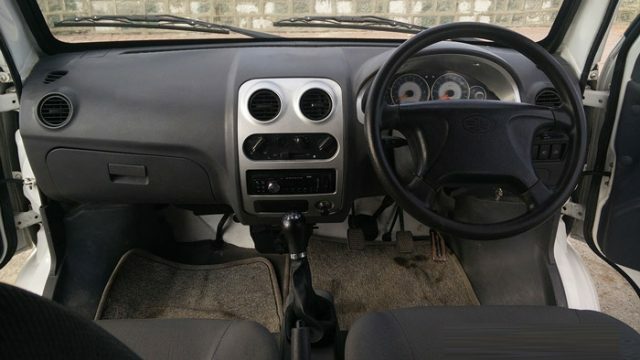 When it comes to interior the Suzuki Bolan probably has one of the simple or you can outdated looking interior. 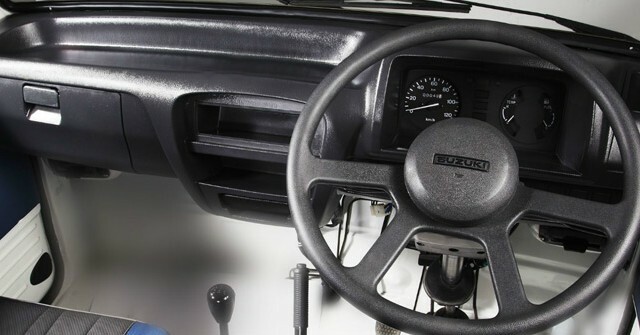 The interior is lined with dull plastic trim pieces and almost everything from the mechanisms of the pedals down to the exposed steering wheel linkage to the front wheels. There are next to no creature comforts in the interior, not even a radio or air conditioning. The seats are upholstered as standard in a cloth material. With the FAW X-PV things are quite a bit better, while the quality of the plastics lining may not feature a significant improvement the X-PV does feature a stereo speaker system, cloth upholstered seats, air conditioning and front and rear seat belts. You can even spec the FAW X-PV with a dual A/C system that features four air vents on the roof behinds the front seats so that the passengers sitting in the rear are not left baking in the heat. Price wise the Suzuki Bolan starts at PKR 730,000, that is quite a bit cheaper than the FAW X-PV which starts PKR 849,000 for the standard while the variant with the Dual AC system costs PKR 899,000. 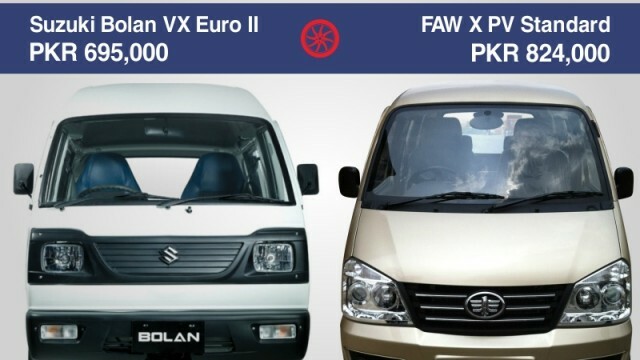 There is a substantial price difference between the two vehicles but if you have the money you should opt for the FAW XP-V. You get a more comfortable and overall better equipped and usable family car as compared to the Suzuki Bolan. 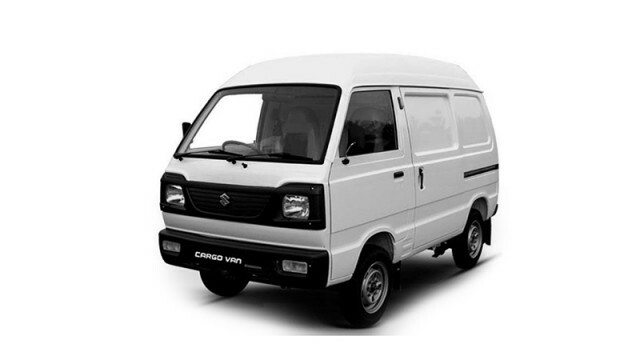 The Suzuki Bolan is just too simple of a vehicle to be used as a family car but still because of its spare parts availability and Suzuki strong network of 3s dealerships all around the country, Suzuki Bolan still is the choice for many people.